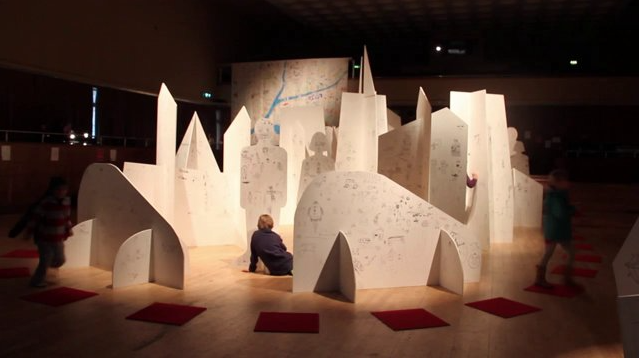 The terrific video production company, Tuf Yak, have made a great little film about my Futuropolis installation, which you can watch from this site. It runs for just over 4 minutes. Click on this post to get to the hyperlink. Film. Hope you enjoy the sculpture-scapes and the interviews.